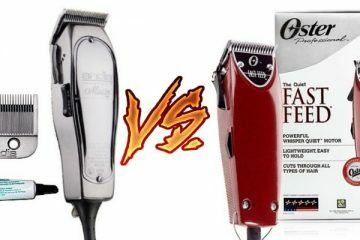 Wahl Peanut 8655 vs 8685: Which One is Better? 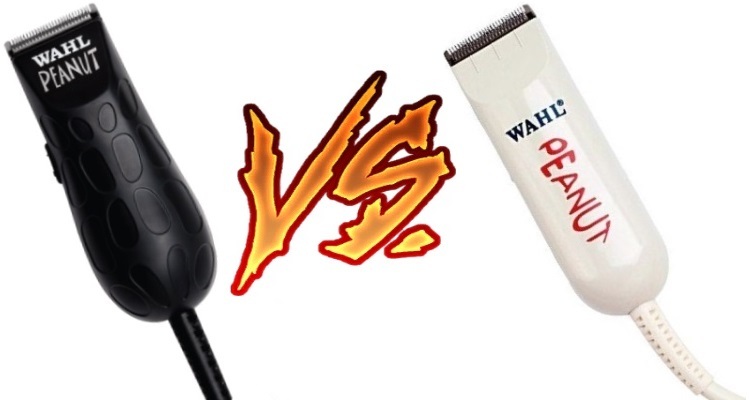 The choice between the Wahl Peanut 8655 vs 8685 can be tough. They’re both incredibly well-designed and well-made clippers with attachments for the entire family. Whether you’re cutting all the hair in your family or trimming your own beard, the clippers have all the guides you’ll need. Along with guides, the features of the clippers make them a great, little professional tool that you can use easily at home. Professionals will appreciate the lightweight nature of the clippers while home users will love how easy it is to pull out of the box and use. 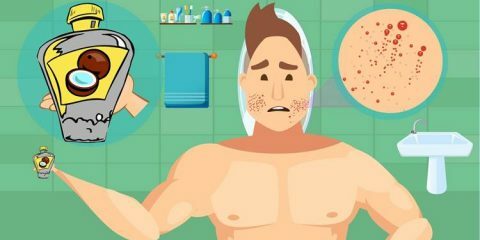 Clipping your beard or trimming your hair at home is simpler when you have a professional set of clippers. Large, barber-style clippers aren’t necessary when you’re cutting your own hair or beard, or clipping your son’s hair. This is a perfect pair of clippers for those who want to do their own styling at home. This set of clippers features a sleek, black design with 4 guards. The guards come in sizes that make it easy for anyone to use. If you’re looking to fade from one size to another, there are guards ranging from 1/8 inch, ¼ inch, 3/8 inch, and ½ inch. All you have to do is pop one of them off the clipper and insert the next size you want. While some clippers are cordless for ease of movement, this one is corded. It has 7 feet of cord that allow easy cutting while circling the person. The clippers are ergonomically designed to fit snugly in the hand. You may not have an entire shop of people to cut, but you want a comfortable device. The clippers come with a brush and oil. These are all you need to keep this set of clippers in like-new condition. Many people enjoy years of cutting without having to replace the blades. That’s because they clean the clippers after each use and routinely oil the blades. The pint-sized powerhouse from Wahl fits in the palm of the hand. It’s a professional-grade clipper with a variety of combs. The ergonomic design of the clipper keeps your hand from becoming fatigued. This is convenient if you have a few people in your house that need their hair clipped. In the 8685, you’re getting a clean, white aesthetic with snap-on guides. 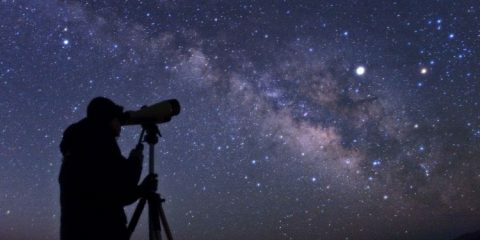 The guides come in sizes 1/8 inch, ¼ inch, 3/8 inch, and ½ inches. There’s oil included to keep the blades in the best shape possible. It also comes with a cleaning brush. Stylists and barbers know that a clean tool is the key to the best cuts. This corded device will never run out of power like some other clippers. It has a generous 7 feet of cord. You can easily move around with the device while looking in the mirror. It’s meant for a 120v outlet. While this is small enough to be portable, it’s not meant to travel internationally. It is a simple pair of clippers that can be put into your bag if you’re traveling for work locally. Anyone with boys in their house will appreciate how easy this is to use, too. It’s substantial without being weighted down. The clips are easy to use and don’t fall out of the device. 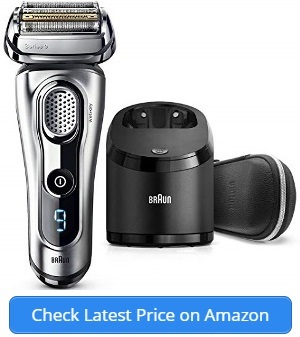 You can use this for multiple haircuts and styles as well as beard trimming. These clippers look incredibly similar. One set of clippers comes in black while the other set is available in white. They have subtle markings that make them look like a peanut, which is charming for your next pair of home clippers. Each set of clippers is lightweight while being incredibly substantial. They are designed to be sturdy. The clippers don’t need to weigh a ton to feel like they’re quality. The 8655 and the 8685 weigh 4 ounces and measure 4 inches in length. The device fits snugly into the palm without being a burden. Clippers like these need to have guards that will address a variety of lengths. Beard trimmings and hair cuts need a different length. You can easily get the length needed with one of these trimming guards. They both come with 4 attachments; 1/8 inch, ¼ inch, 3/8 inch, and ½ inch. Along with the cutting guards, the clipper set comes with oil and a cleaning brush. It’s the best way to keep the blades in great condition. It doesn’t matter if you’re trimming your beard or cutting the hair of multiple kids in your house. The best way to keep the clippers in good condition is to remove the hair after each use. Oiling routinely is important, too. These clippers are compact yet powerful. The 7-foot cord is convenient. It keeps you from having to constantly charge your device. If you use it frequently, you’ll appreciate that the clippers never lose power. Battery-operated trimmers can run down at the wrong moment. The cord is also long enough for easy movement. The clippers both come with operating instructions, but they’re simple to use. All you have to do is plug it in and attach the right guard for the job. As mentioned previously, the 8685 and the 8655 are quite similar in design. The 8685 is white with a smooth handle. The distinctive name is seen on the side in a fun script. The 8655 is black with a subtle design to look like a peanut. It’s charming without being gimmicky. The 8685 is a thin, straight device. It doesn’t have any markings or curves in it. That’s where the two clippers really show a difference. The 8655 is curved to fit more comfortably in the hand. This makes it a good device for people who are doing more than one job with the device. Imagine if you’re shaving your head, trimming your beard, or cutting a child’s hair. That’s a lot of cutting and trimming, which is when you’ll really appreciate a trimmer that’s more comfortable in the hand. The curve makes it easy to perform in areas like the back of the head or under the chin. You might not be able to see these parts, but the device performs like an extension of your hand. The 8655 is a newer model of the 8685. There are not a lot of differences between the two, but they are bound to have more technology in a newer model. The real differences are in the design and ergonomics of the units. 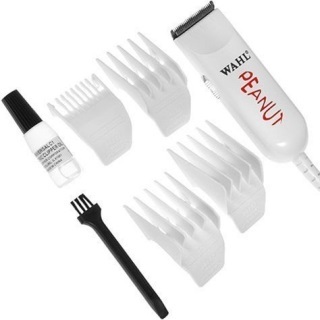 The Wahl Peanut 8685 vs 8655 comes down to the ergonomic of the devices. You’ll want to pick one that is easy to hold. Even if you’re only shaving your head, it might need to be done frequently. The 8655 is a sleeker unit while still being a charming design that you’ll love to use. 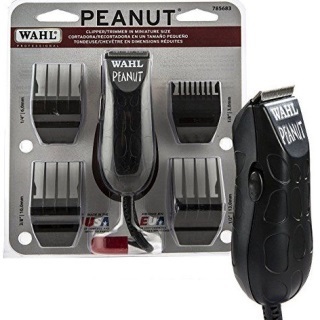 The kids won’t be upset about haircuts when they see that cute trimmer with its peanut etchings on the case. 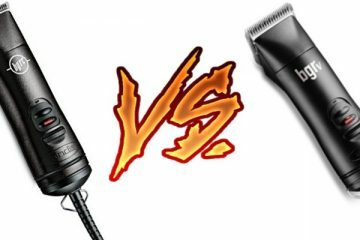 Andis BGRC vs BGRV: Which Andis Clipper Should You Buy?